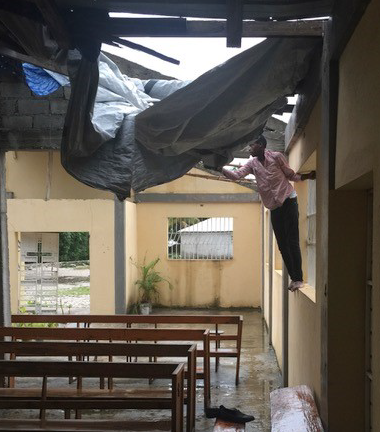 In the past several years St. James’ has raised funds to help support St. Paul’s school in Beaudin Jean Pierre, Haiti. 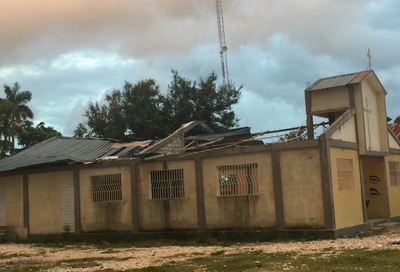 Our funds have purchased the building that is used as the school/church, helped buy a truck that carries supplies to the school, provided lunches for the students and helped pay a minimal salary to the teachers. A group of St. James, Clinton, parish members visited September 2017 to strenghten our personal relationship with member of St. Paul's parish. 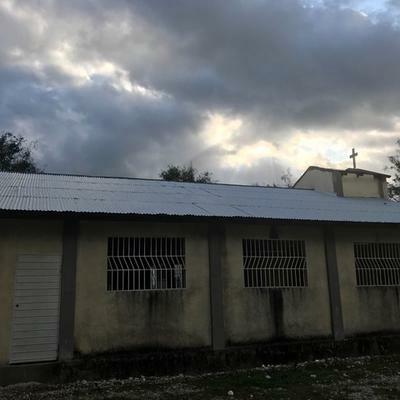 Our most recent project was to help Pere Fred put a new roof on St. Matthias in Camp-Perrin. 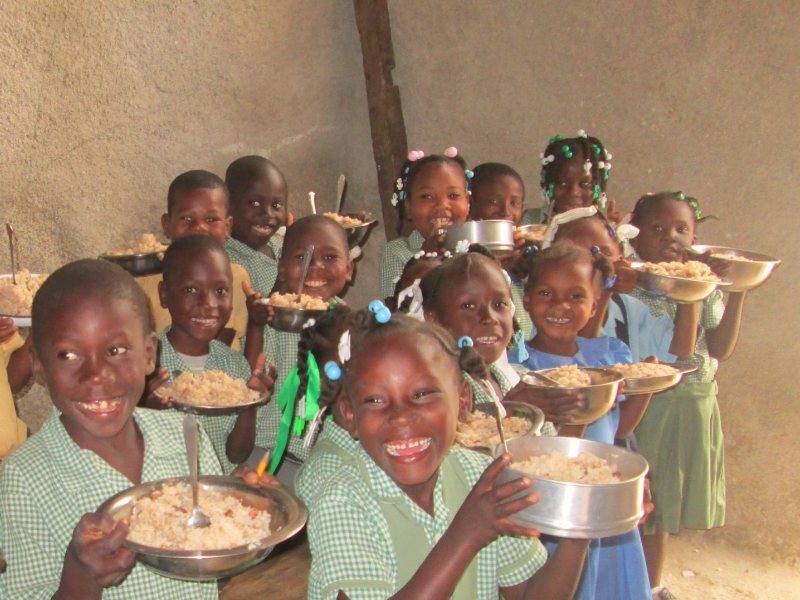 Hot lunch of Diri ak Pwa (Rice and Beans) at St. Paul's Parish School, Beaudin Jean Pierre, Haiti. 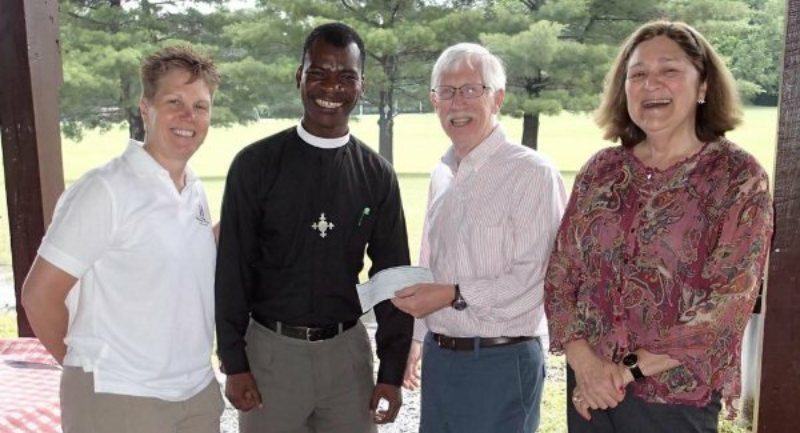 St. James provides funds, prayers and other support. 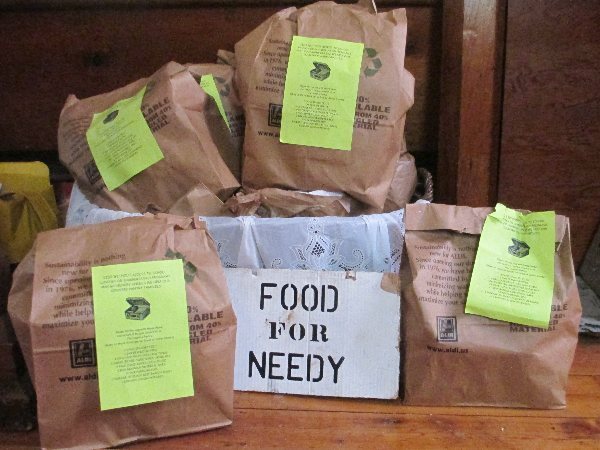 St.James, Clinton, outreach helped fund the Mohawk Valley End Hunger project. 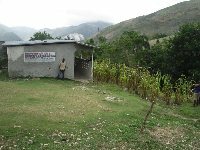 Eleven (11) cases containing 400 packets of rice & beans, and mac & cheese were delivered to Country Pantry (summer 2017). 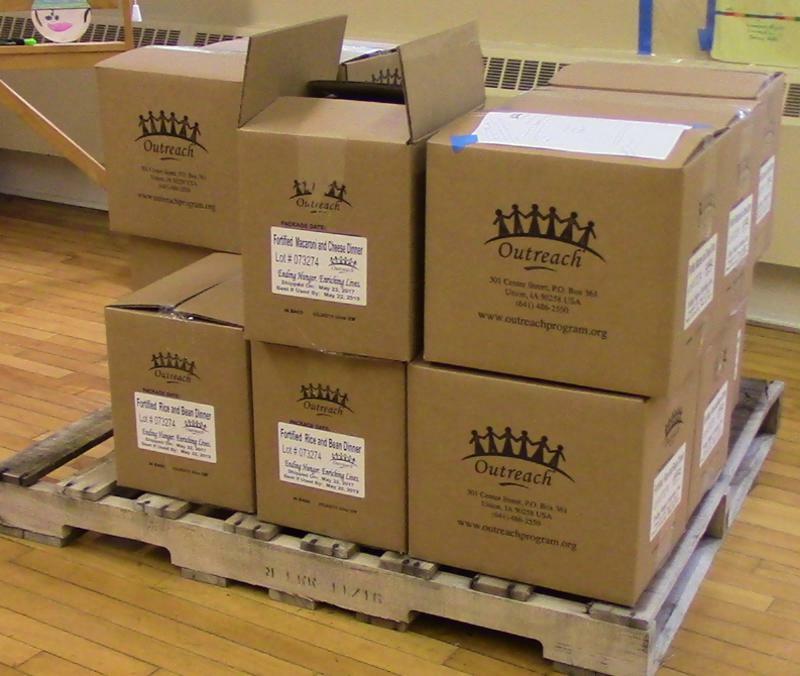 Through the project a total of 139 cases were prepared and distributed to various locations throughout Central New York, thanks to the efforts and coordination of the Sauquoit Rotary Club and Mohawk Valley Community College. 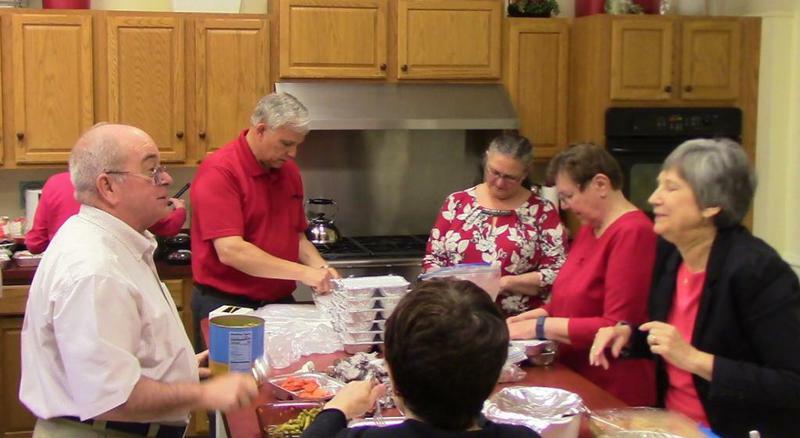 St. James' volunteers made 152 meals for the Your Neighbors, Inc. freezers. These meals go to the frail, elderly, or handicapped who need some assistance to remain in their homes. We also prepared dinners for Hope House. Bottle / can collection for Rite13. Leave empties in the bin in the lobby. 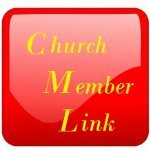 Meals for Your Neighbors, Inc.
Handiwork ministry - making shawls and scarves for those in need. 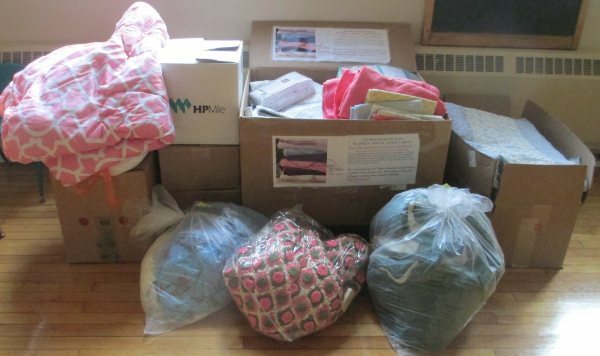 As you travel, consider bringing back unopened toiletries from your hotel/motel stay for Hope House. There are collection boxes in the back of the church and in the Parish Hall lobby.